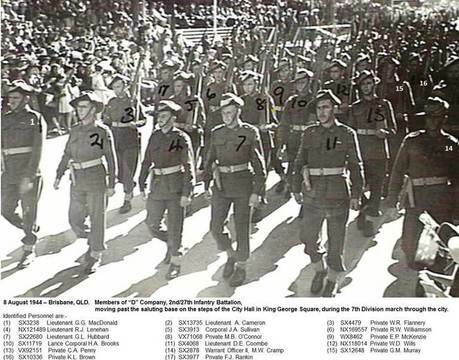 The 2nd/27th Battalion was the second of the largely South Australian Battlalions raised for WW 2 in the same way as its antecedent 27th Battalion had been in WW 1. That the aura of the original AIF was still strong is evident in the whole notion of a 'Second AIF'; rather than re-raising the original Divisions Brigades and Battalions, the units of the new Army's order of Battle were prefixed with the appellation '2nd', the Brigades and Divisions having continued the numbering system begun nearly 30 years previously. They bore the same colour patches as their precursor Battalions but backed by a grey patch of fabric to distinguish them. The 2nd/27th became part of the 21st Brigade in the 7th Division. Unlike in WW 1 when Brigades had comprised four Battalions, in WW 2 there were three. 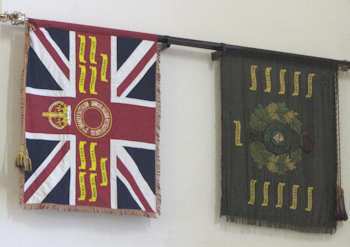 The other Battalions of the Brigade were the 2nd/14th (Queensland) and the 2nd/16th (Western Australia). The 7th Division was raised in 1940, at the instigation of the British War Cabinet, with the intention of forming an Australian Corps with the 6th and 9th Divisions (the 8th had been assigned to Malaya). The 2nd/27th was raised at Woodside in the Adelaide Hills in May 1940, and sailed for overseas in October that year. The Battalion disembarked in Egypt before moving to duties in Palestine. After service on the Egypt-Libya frontier the 2/27th participated in the invasion of Syria, and Lebanon which at the time was held by the Vichy French. The Battalion fought in several major actions, remaining in Lebanon until January 1942. It returned to Adelaide in March 1942 but only briefly before being dispatched to Port Moresby to relieve the militia Battalions that had held the Japanese threat along the Kokoda Track. The Battalion at that time was commanded by Lieutenant Colonel Jeff Cooper of the family synonymous with brewing in SA. They fought a number of key actions and the battalion was at one stage cut off having to make its way back to their front lines by skirting around through the jungle without rations or reupply of any kind for two weeks. 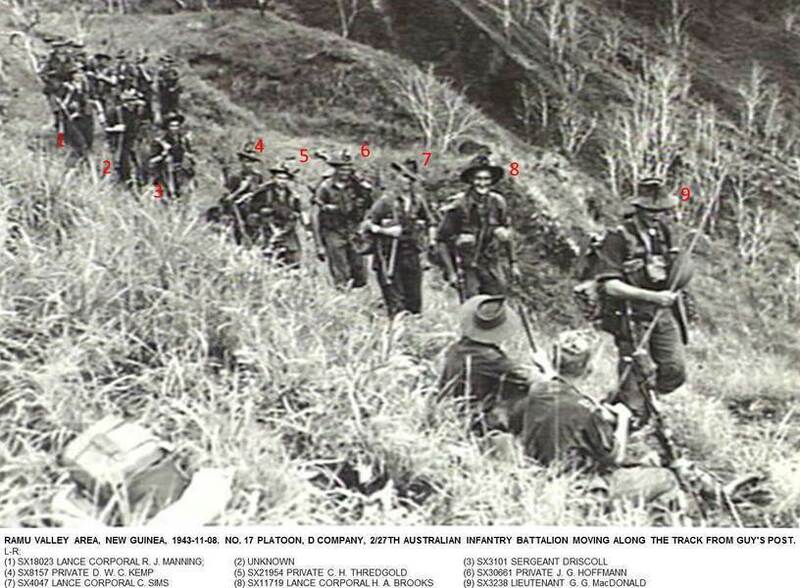 After victory on the Kokoda Track the 2nd/27th took part in the attacks at Buna and Gona, where they suffered many more casualties. After rest and retraining the Battalion was reduced to only 70 men.